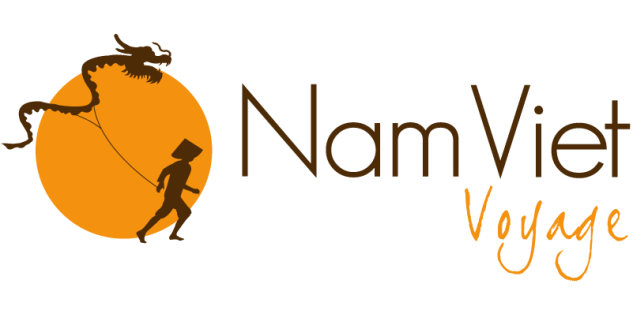 Nam Viet Voyage is a travel agency located in Ho Chi Minh City. Our double cultural background, both European and Vietnamese, provides us an extensive knowledge about the city and its most interesting spots. This is the reason why we set up motorbike as well as bicycle tours: to bring you to unexpected places, that no one else could show you in Saigon. Browse the menu to pick the tour you want. You shouldn’t visit Saigon… but live it! The countryside tour, only 20 minutes away from downtown Saigon: discover the hidden face of the city, a green gem that no one knows about and to which we are the only ones to bring you for a tour. Our drivers: We mostly recruit foreign-language students, who applied for this job first to pay for their studies, but also to practice speaking different languages with foreigners, and to show their dear city and traditions around.